No official statement had been made by both the parties involved in the dispute. 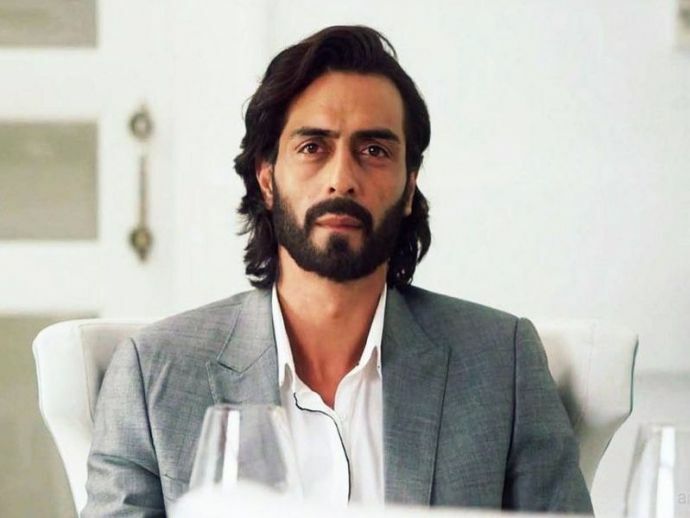 Ahead of the release of the most awaiting film Daddy, the lead actor Arjun Rampal has found himself in trouble. A producer of the film has reportedly accused him of 'cheating'. 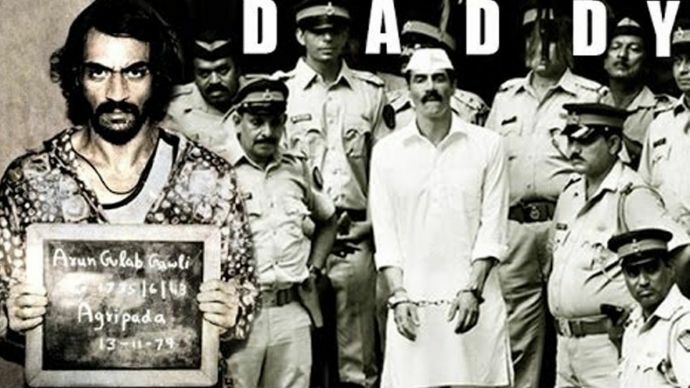 According to the report published in Mid-Day, film producer Mandar Dalvi lodged an FIR against Arjun's production house Kundalini Entertainment at the Bandra police station for allegedly 'cheating' him. 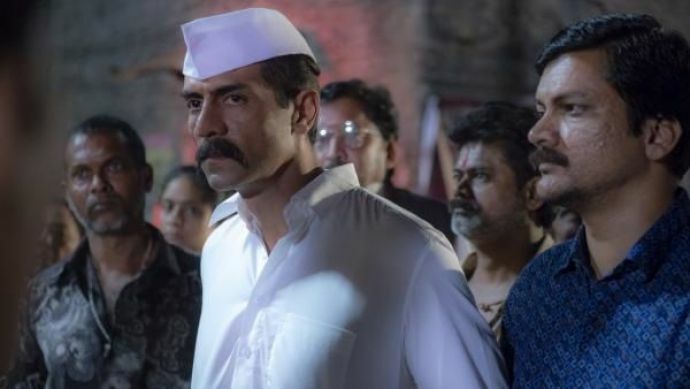 Dalvi alleged, as per the discussion between him and Arjun's company before the film, certain conditions regarding the selection of the crew were laid down. 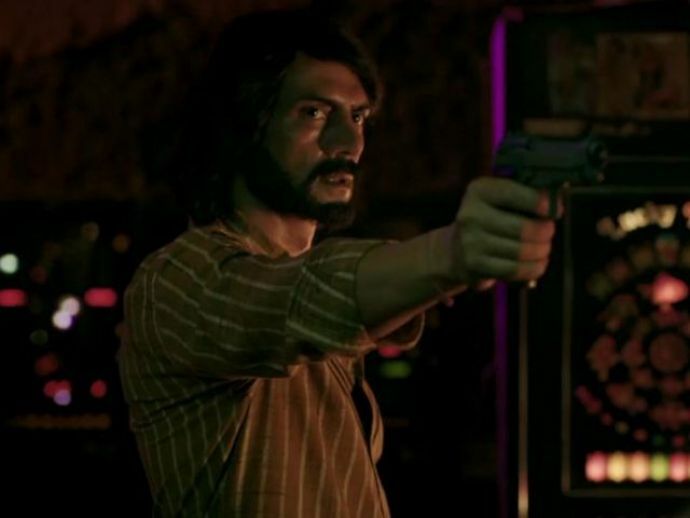 But Arjun had failed to meet those conditions and hired a different crew for the film. The complaint also mentioned a dispute of over Rs 2 crores between Dalvi and Kundalini Entertainment. Mid –Day quoted a senior officer as saying, "The FIR was registered on August 22 under sections 406 and 420 of IPC and section 63 of the Copyright Act." When contacted, both Dalvi and Rampal refused to comment on the matter."